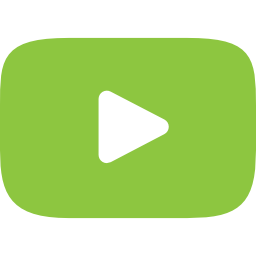 The ACSP for Golf is an award winning education and certification program that helps golf courses protect our environment and preserve the natural heritage of the game of golf. We are proud of our certified members accomplishments and have highlighted their stories! Browse the featured success stories below to learn about the incredibly diverse environmental stewardship projects and activities that take place at Audubon International Certified Communities. To see your success story featured here, please send an email and an overview of your story to Kat Findlay. 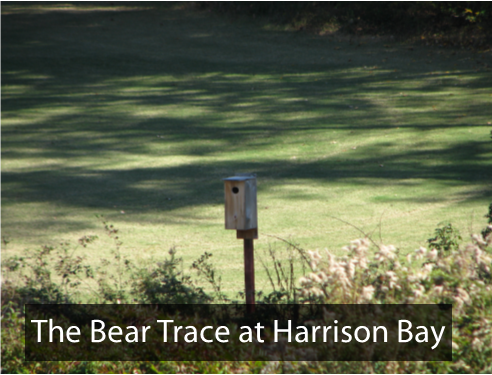 Click here to read about The Bear Trace at Harrison Bay! 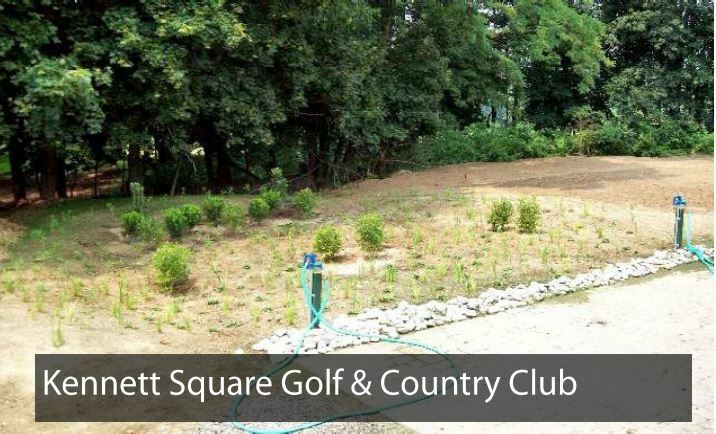 Click here to read about Kennett Square Golf & Country Club! 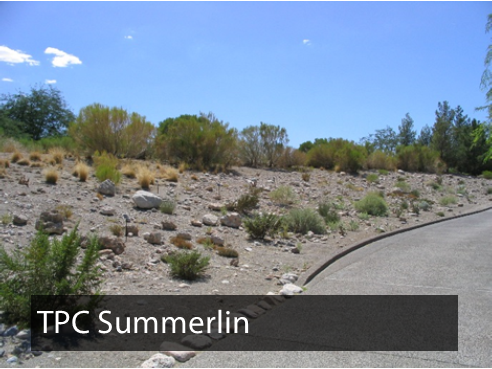 Click here to read about TPC Summerlin! 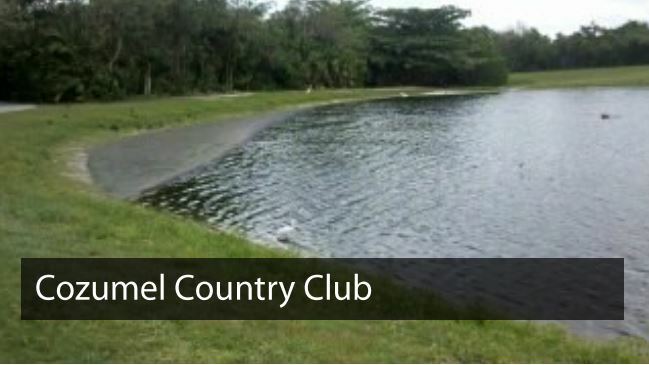 Click here to read about Cozumel Country Club! 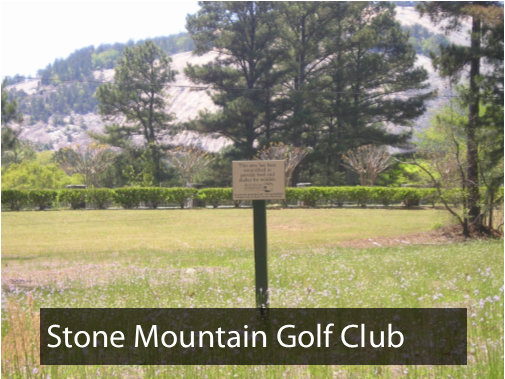 Click here to read about Stone Mountain Golf Club! 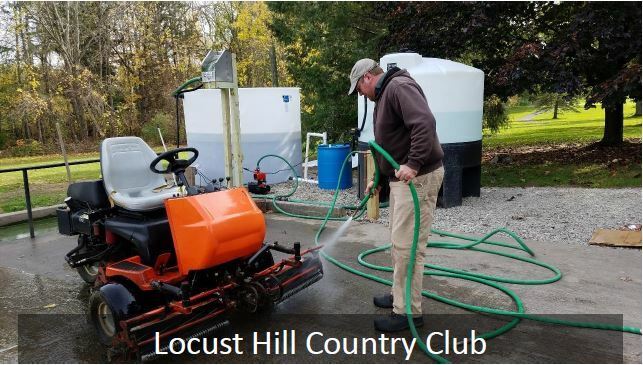 Click here to read about Locust Hill Country Club! 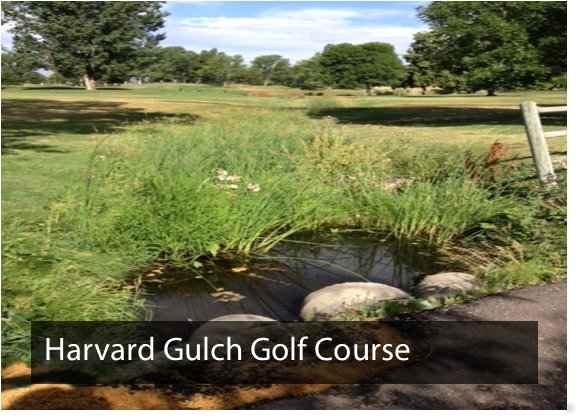 Click here to read about Harvard Gulch Golf Course!